Simply said, the price of wind power just hit a new low: $0.025/kwh. Wind power technology continues to mature, increasing efficiency and decreasing cost. 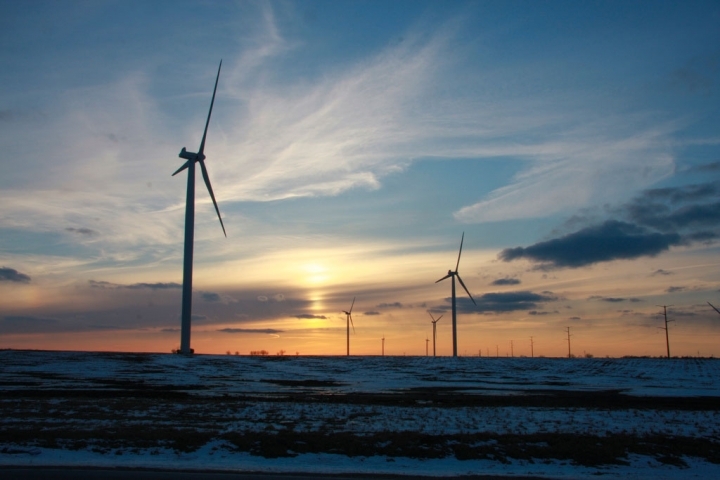 Wind power installations continue to increase, allowing the economy of scale. The trends are likely to continue, which means this record will probably be broken, too. Further encouragement for renewable energy. Further discouragement for fossil fuels.